In order to fix an issue, you must first understand it. The easiest way to understand and fix an issue is to repeat its occurrence, make assumptions, create some possible workarounds, then try to test them. Ideally this process occurs on the application development machine, then the fix is pushed live to the production environment. In the database world, however, this process can fail – often because you need a real production environment with production-level data in your test environment to repeat the issue. Sometimes it isn’t feasible to create a test server with the same performance level and load as a production server. 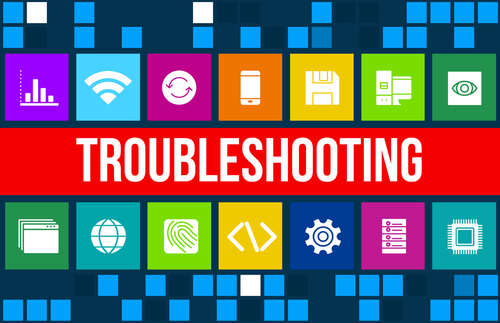 In this webinar – the first in a series of "MySQL Troubleshooting” webinars – I will demonstrate how to create a test environment that imitates your production server sufficiently to perform valid tests. We will focus on what must be copied and which data or options can be modified without risking an invalid test. After this webinar, you will be able create a test environment to troubleshoot your database without fear of missing key issues!